Board your yacht in Newport, Rhode Island. Before you set sail, there are several “must do” things in Newport, “the city by the sea.” The mansions are on the top of the list. These were merely summer cottages for the rich and famous following the Civil War. 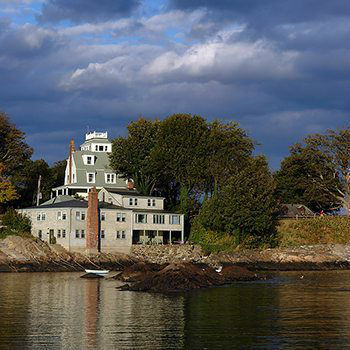 The Preservation Society of Newport maintains eight of the perhaps dozen that remain. One of the best ways to appreciate the sheer beauty of the mansions and their view of the ocean is by walking the Cliff Walk, a three-and-one-half-mile coastal path that hugs the coastline. Though it begins near First Beach (just off Memorial Boulevard) and ends on a side street off Bellevue Avenue, you can pick it up at several places along the walk, including Forty Steps, located at the end of Narragansett Ave. Beautiful at any time, early mornings are particularly magical, especially when the wild roses are in bloom. Other places to visit include the International Tennis Hall of Fame, the Museum of Yachting, the many galleries and “Antique Alley”, which is a cluster of antique shops grouped on Spring and Thames Street. 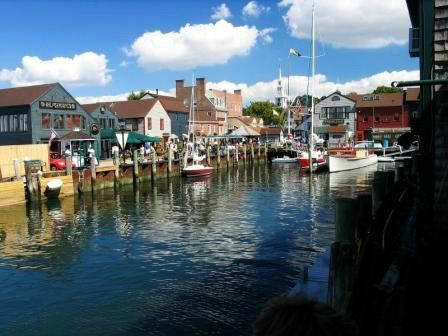 Depart Newport for Martha’s Vineyard. Just 12 miles off the coast of Rhode Island is Block Island, a seven-mile long by three-mile wide quiet island. Within the 25 square miles there are 17 miles of pristine beaches and a varied terrain of hills, hundreds of freshwater ponds, 2000 miles of stone walls and a unique variety of flora and fauna. Originally occupied by the Manisses Indians, it was named after Dutch navigator Adrian Block, who stumbled across it in 1614, then settled by a party of English from the mainland in 1661. Their struggle to subsist is reflected in the community today – in the ancient stone walls, in the old cottages, and in the farmsteads and mansard-roofed resorts. After lunch, explore the island by bike as there are several bike rental areas near the harbor. After a relaxing breakfast leave for Cuttyhunk, the bottom of the chain of islands below Cape Cod. Enjoy lunch in Cuttyhunk Harbor before taking a hike to the islands highest point, which is a “must see” for a spectacular view of the eastward-running archipelago, its surrounding waters and the distinctive cliffs of Martha’s Vineyard to the southeast. If hiking isn’t your thing, swim or relax with cocktails as the sun sets. 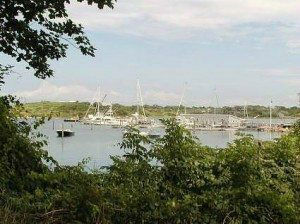 Cruise to one of the best protected and attractive anchorages in southern New England, Hadley Harbor. Hadley’s is a deep water anchorage off of Woods Hole. It is well protected, and also on the fair side of the tides that rush through the Woods Hole passage. 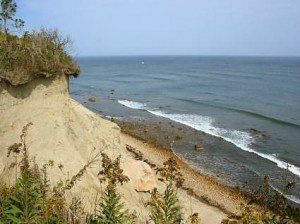 This makes it a great spot to wait out the tides or as a stopover. The harbor is ringed with the Bull, Uncatena, and Naushon islands. 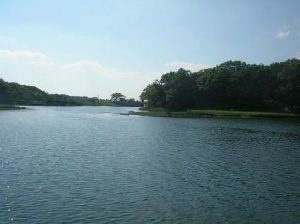 All are owned by the Forbes family, who have kept the area pristine and beautiful. There is an island to walk on, Bull Island, and a never ending parade of boats, people and dogs coming through the anchorage. 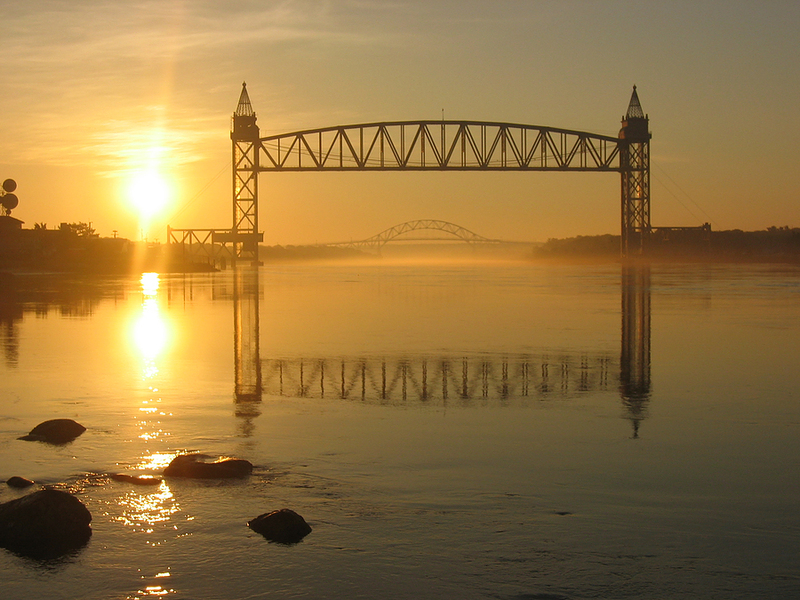 In the morning, cruise through the 17.4 mile-long Cape Cod Canal, which connects Buzzards Bay to Cape Cod Bay. Continue to Plymouth, reputedly the location of the pilgrim’s first landing in the new world, although that distinction actually lies with Provincetown. However, history buffs will revel in the area’s rich colonial heritage. 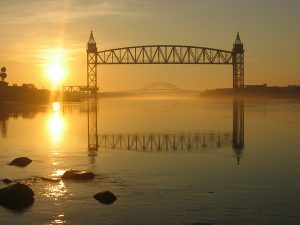 There are a number of historical sites to visit, including Plymouth Plantation, a living history museum with period actors and Mayflower II, a reproduction of the original vessel. In town, visit the 1640 Sparrow House, which now houses a museum and art gallery. After breakfast you’ll head for Marblehead, famous as a sailing town and the starting point of the Marblehead to Halifax race. 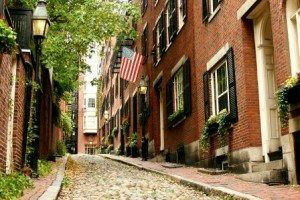 Ashore you will find 19th century dwellings and great shopping. Try the Landing Pub, well worth the time! 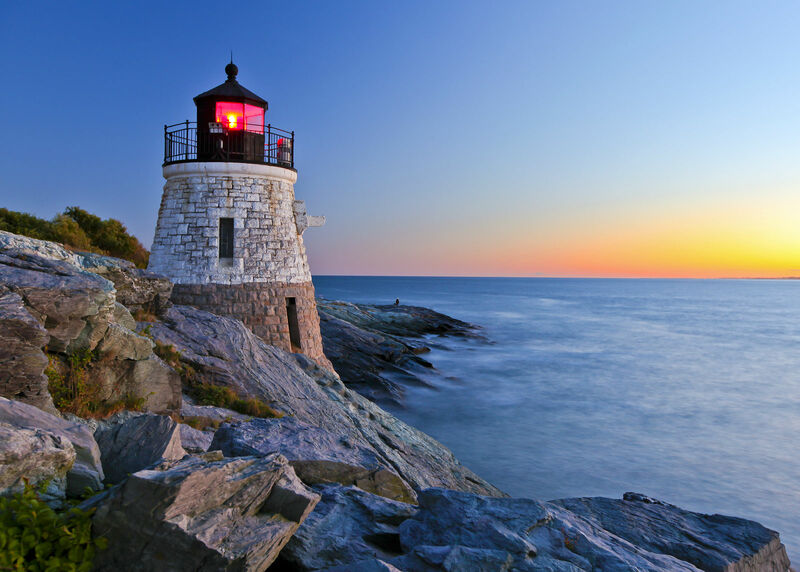 After breakfast, enjoy your sail to Cape Ann, home of the oldest fishing village in the country, Gloucester, famous for the Gortons fisherman and the filming of “The Perfect Storm”. 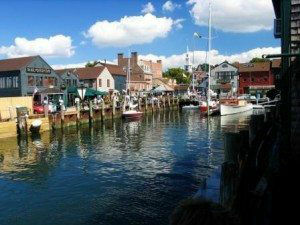 You will dock in Rocky Neck at the Studio Restaurant, in the center of New England’s largest Art colonies. Don’t pass up a visit to Gloucester’s most famous landmark, the statue of a fisherman that stands overlooking Gloucester Harbor. 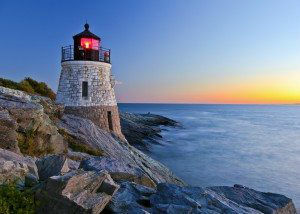 It is dedicated to the over 10,000 Gloucester fishermen lost at sea since the early 1600’s. In the morning cruise to Boston and dock in the heart of the historic Charlestown Navy Yard. 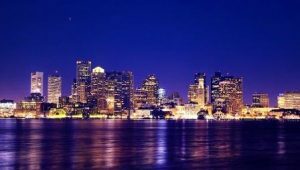 Visit such attractions as the Bunker Hill Monument and the USS Constitution, which was launched in Boston in 1797 and is the oldest commissioned warship afloat in the world. She was nicknamed “Old Ironsides” during the War of 1812 because of the way the British cannonballs were bouncing off her hull. After, enjoy cocktails and dinner onboard or you may want to dine at any of Boston’s fine restaurants.